D2F Range and Flexibility of Service OfferingsD2F offers a range of combination of services. Clients can select which combination is right for their next project. 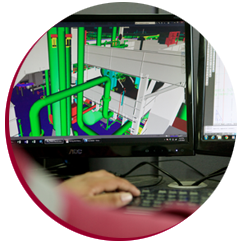 - D2F can evaluate and recommend vendor offerings for best match to existing site installations. 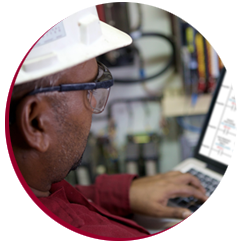 - D2F provides a multitude of resources for project execution including engineers, technicians, procurement and admin etc. 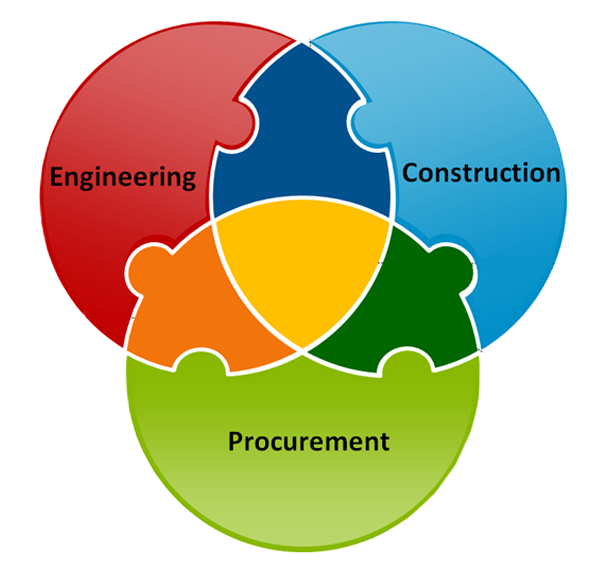 - D2F can provide design build services where the client procures equipment. 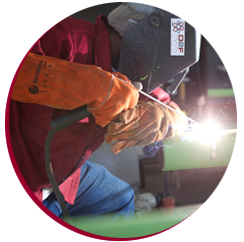 - D2F has executed several small, medium and large construction projects. 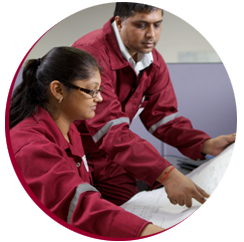 - D2F can procure and construct based on a completed design.